A refereed, blind-reviewed online quarterly journal with a focus on research and best practices that advance the profession of educational administration. Christopher H. Tienken, editor. 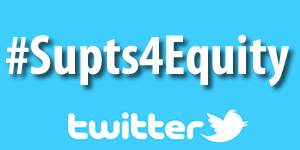 A professional development e-journal with advice relevant to the interests of new and aspiring superintendents. Bob McCord, editor. 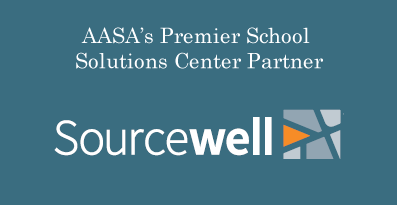 A companion to the new AASA website, where you'll find new content and multimedia resources to help you do your job. This publication is published twice monthly. Deanna Atkins, editor. An electronic round-up delivered by e-mail of the week's legislative and regulatory actions sent to AASA Legislative Corps members. Leslie Finnan, editor. 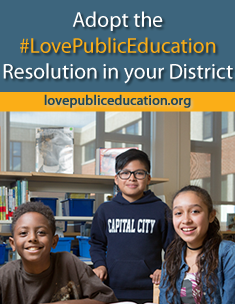 This newsletter provides one-stop access to top education stories from news sources around the country. Deanna Atkins, editor. 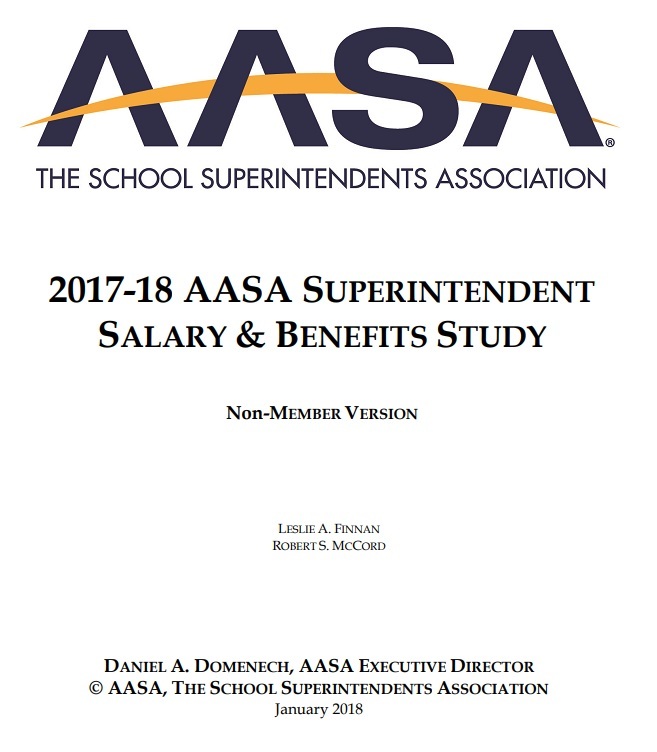 An annual print publication written by recognized national experts on topics important to new superintendents. 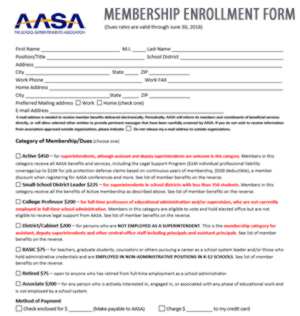 If you are a new superintendent, contact your state association to request a print copy.Or, to purchase a copy ($10 each to cover shipping and handling), contact MaryAnn Jobe at AASA. Bob McCord, editor. 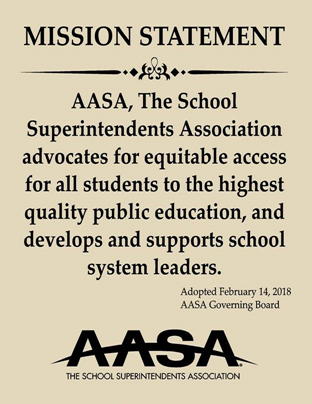 This newsletter delves further in to the analysis and evaluation of the policy issues and priorities that are at the heart of AASA's advocacy agenda. 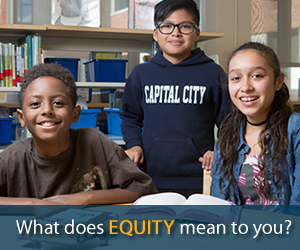 This is a policy-focused periodical written by the policy team for AASA's members. Prepared by Noelle Ellerson and Sasha Pudelski. A series of issue briefs to assist school leaders with district-level change, produced by the Panasonic Foundation, in cooperation with AASA.